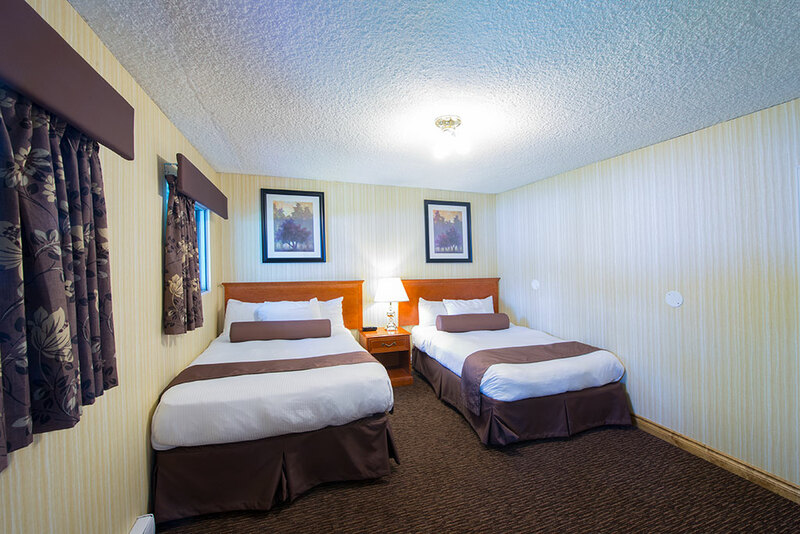 When you are traveling with family, the right accommodations can make your holiday. 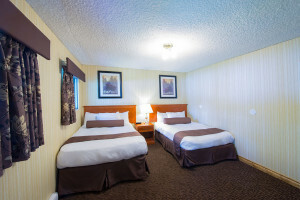 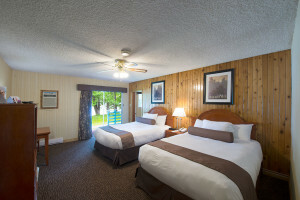 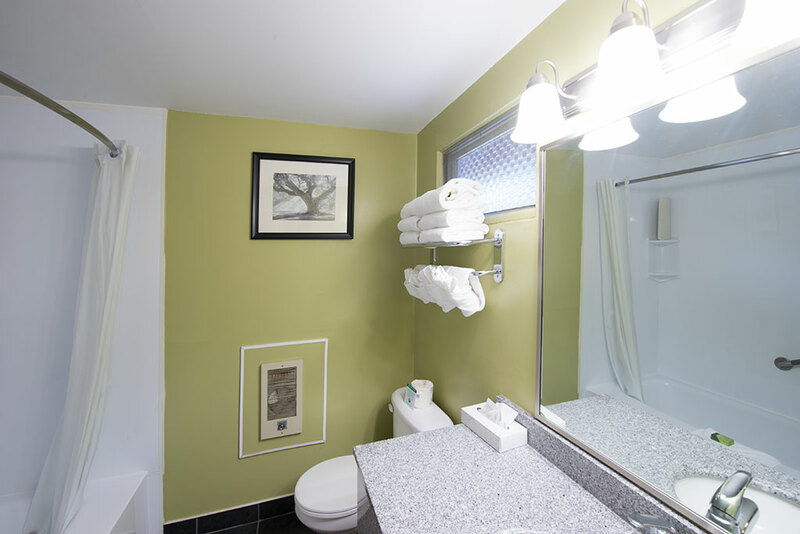 The Family Suites at the Bayshore Inn are specially designed to suit your needs and offer you and your family the perfect place to call home while you are in Waterton. All of our rustic Family Suites offer a lakeside view of Waterton Lakes and a private balcony. 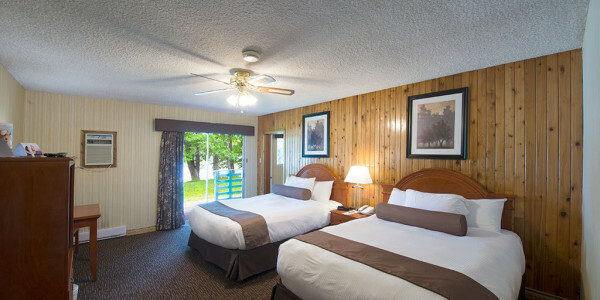 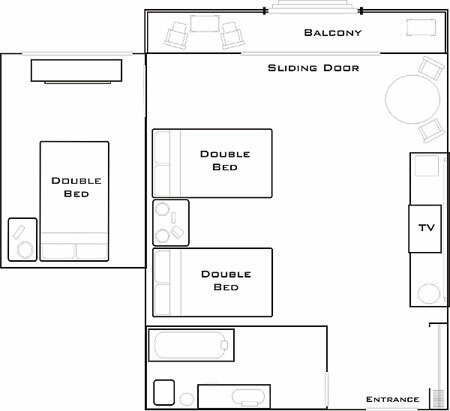 Please specify the type of Family you would like or you will be assigned a room with three beds. 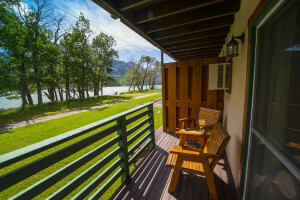 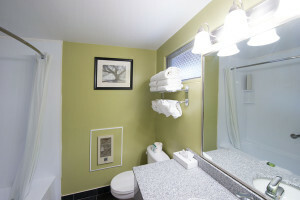 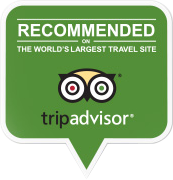 Looking for a Environmentally Friendly Green Waterton Lodging? Visit Bayshore Inn Hotel for the perfect mountain getaway.